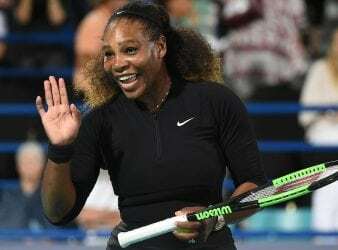 Former world number one Serena Williams has withdrawn from this month’s Australian Open in Melbourne..
Tennis champion Serena Williams may be facing her biggest challenge yet, as she has turned. Sloane Stephens: Shut the front door, I’m a #USOpen champion! 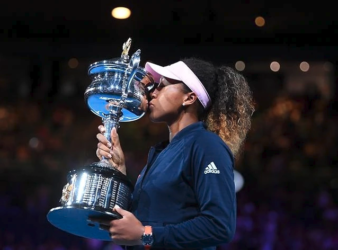 NEW YORK – Worries didn’t end for Sloane Stephens after winning her first Grand Slam. 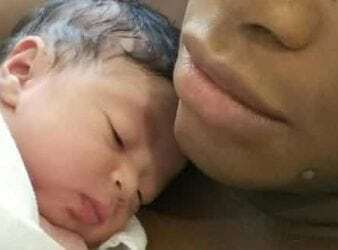 Los Angeles – Serena Williams has given birth to a baby girl, the first child. 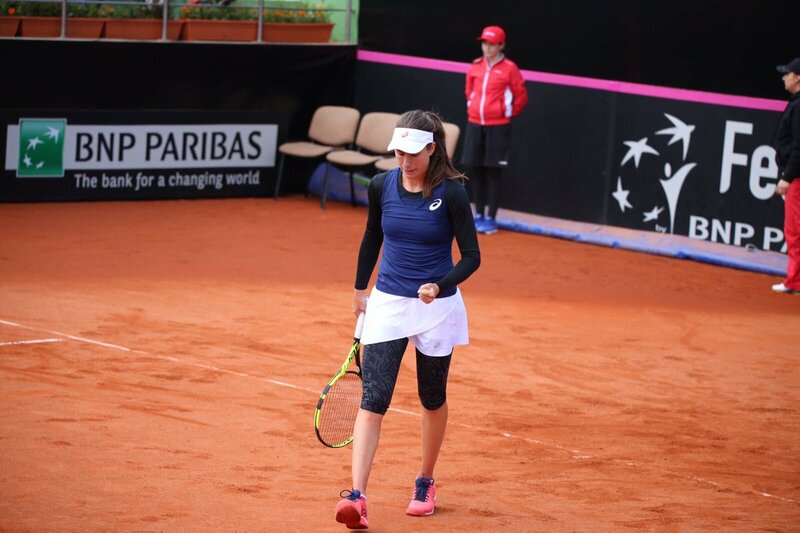 Play between the UK’s Jo Konta and Romania’s Sorana Cirstea was suspended for about 25.